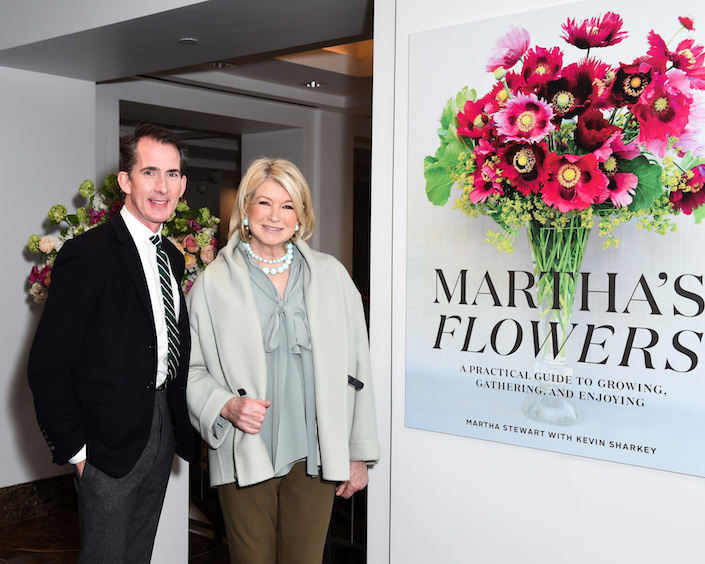 While the latest nor’easter blew through with a vengeance last week, causing event cancelations and delays, I was delighted to still be able to attend a marvelous luncheon at Christie’s hosted by chairman Marc Porter and Martha Stewart with co-author Kevin Sharkey, celebrating their new book, Martha’s Flowers, and the upcoming Peggy & David Rockefeller Collection auction. 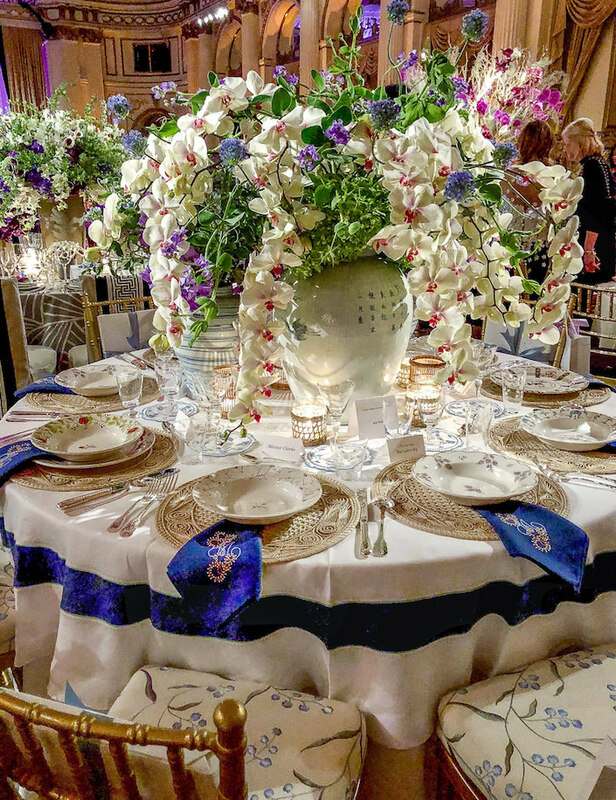 Coordinating with the much-anticipated sale coming in May at Christie’s, Kevin created six spectacular floral arrangements incorporating porcelain pieces from the legendary collection. But even before entering the dining room we were greeted by several gorgeous bouquets. 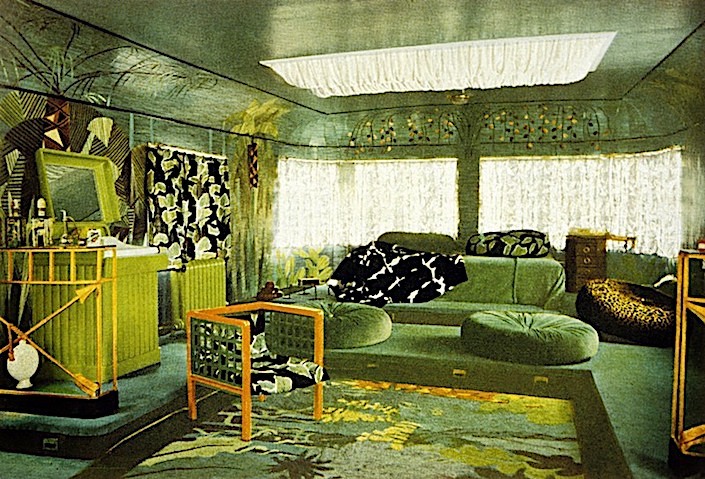 While today we are accustomed to the close connection between fashion and decor, with designers often crossing the divide, a century ago, these relationships were not so intertwined. But there was one creative couturier who embodied the modern concept of lifestyle, encompassing clothing, interiors and even beauty. 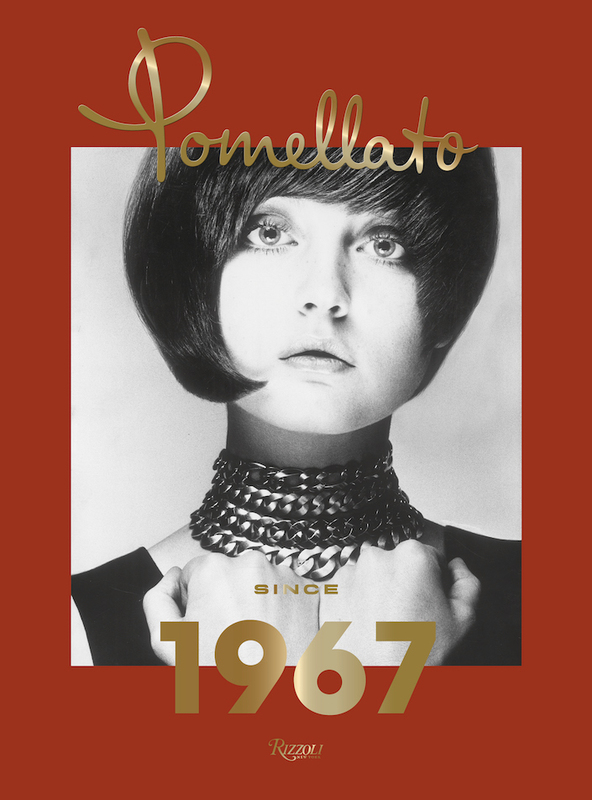 It is a special treat whenever a new project from the extraordinary Studio Peregalli is unveiled. 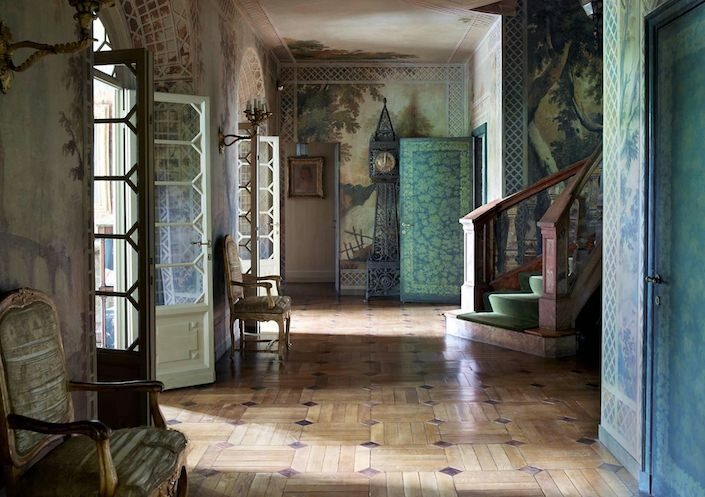 And when it is a project in Milan originally designed by Renzo Mongiardino, Laura Sartori Rimini’s and Roberto Peregalli’s celebrated mentor, it deserves special attention. With a busy week in design, I am just catching up with a few highlights I thought you might enjoy. Stay tuned for lots of great videos coming your way. 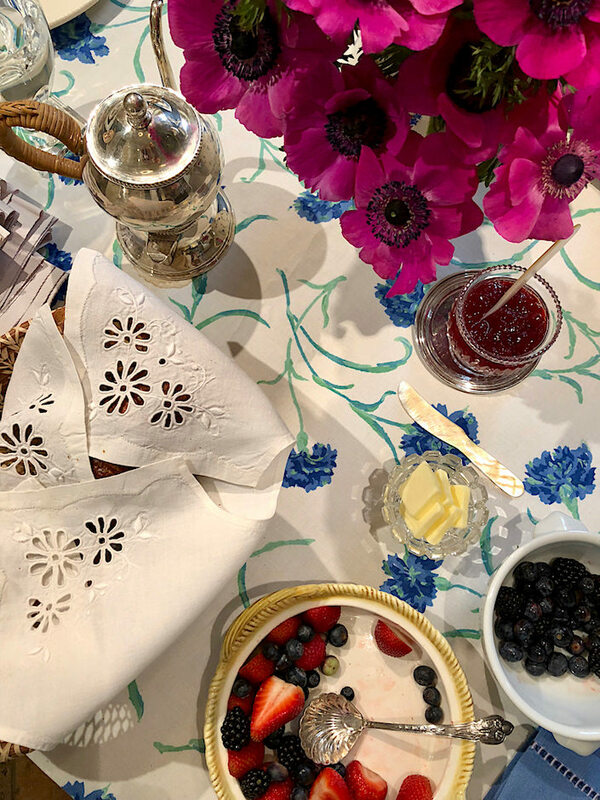 This week, Susanna Salk and I visited Charlotte Moss at her beautiful townhouse to shoot an upcoming Setting the Table episode to coincide with the publication of her new book. In the days before film, television, technology and other modern day distractions, the circus was a popular and egalitarian form of entertainment, especially in Europe, where it had a centuries long history. Affordable and available to all, people looked forward to these traveling troupes that would perform seasonally. 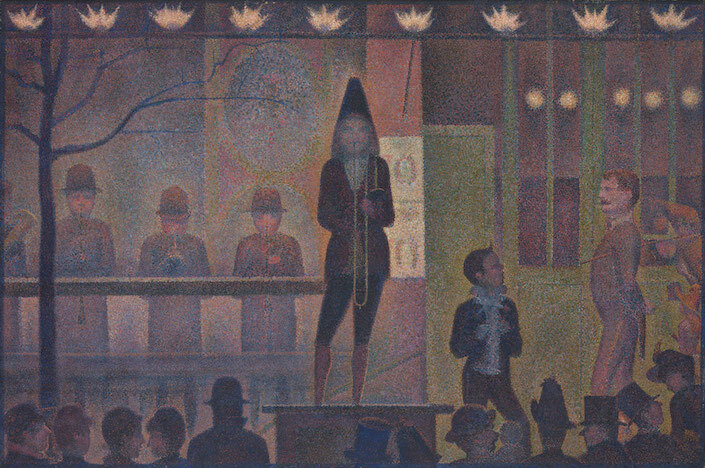 You may remember last year, the exhibit at the Metropolitan Museum,“Seurat’s Circus Sideshow, ” which focused on the artist’s famous “Circus Sideshow,” a jewel in the Met’s permanent collection. While celebrity chef and author Lulu Powers is primarily known for her entertaining expertise, her creativity known no bounds. With a passion for parties, culinary creations and spirited styling, Lulu’s home is the perfect expression of her fearless joie de vivre. 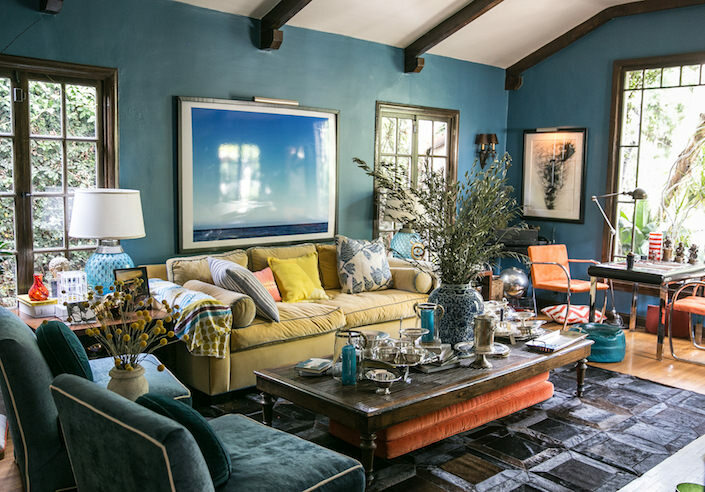 Tag along with me and Susanna Salk as we visit Lulu in her colorful and lush Los Angeles home! 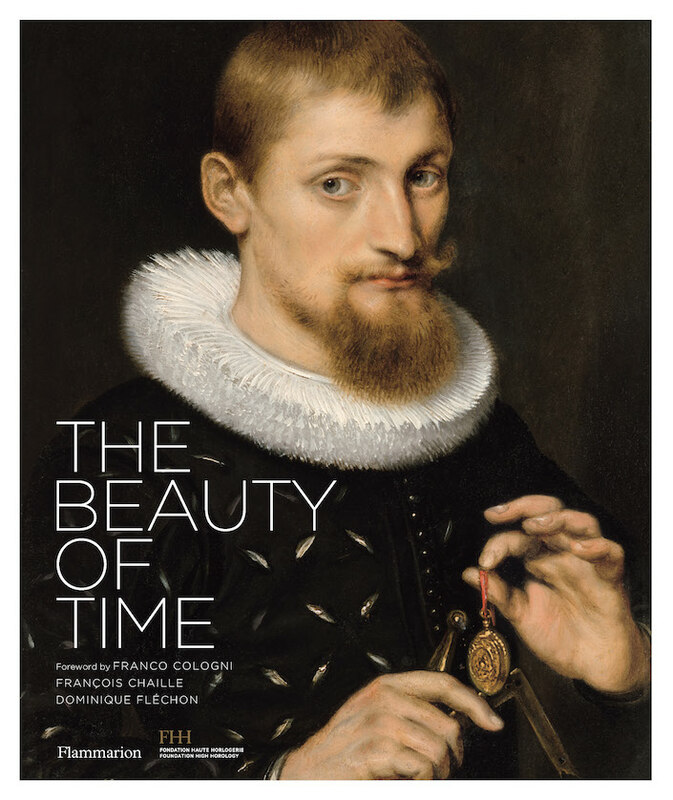 Twice a year, it has been my privilege to share with you sneak peeks from the beautiful new offerings of one of my favorite companies. 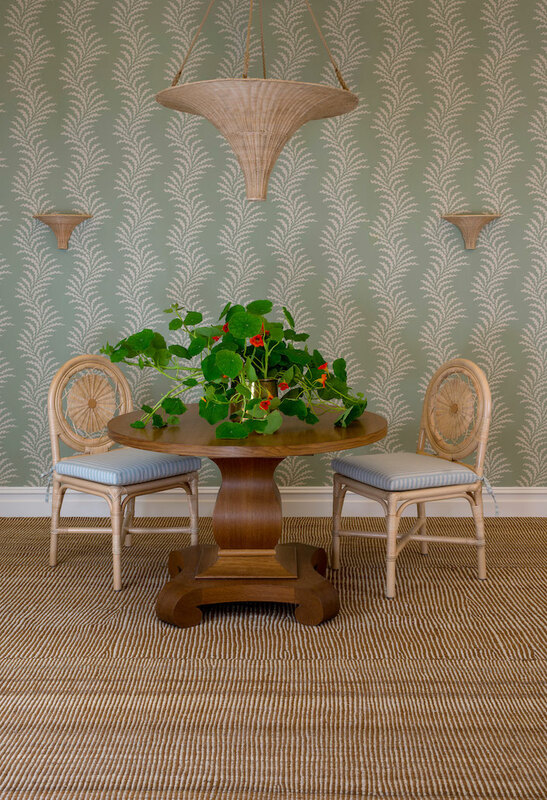 For the Soane Spring 2018 collections, a combination of new furniture and fabrics shows off their handmade manufacturing expertise and historically based sensibilities. 67 queries in 3.043 seconds.